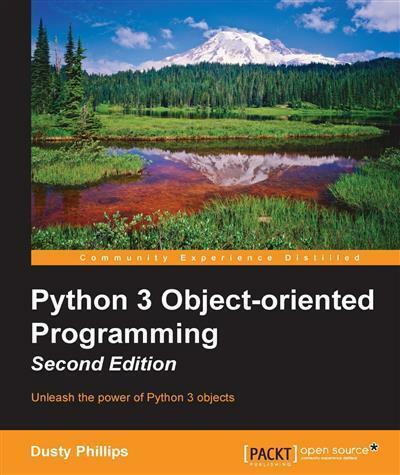 The fi rst course, spanning the best part of four days, focused on Python itself and was based around the book Python 3 Object-orientated Programming from Packt Publishing. It’s rare that so many of us have the opportunity to take time out for training as a group (project commitments usually mean running smaller sessions) and it was great to get together as a team and learn from our very capable trainer Toby Dussek and each other. We have a broad set of skills and experience across the teams in IS Apps with backgrounds in Java, C/C++, Coldfusion, PHP, SQL (the list goes on) and so the training was very much focused on “the Pythonic way”. Python is a very interesting language, designed from the ground up to enforce a certain structure and style and yet at the same time offers an amazing amount of flexibility in what (and how) you can build. I will admit to being challenged more than once while on the course on some long held views around object orientated best practices and how accessible Python makes your code – this is where you really appreciate the presence of your peers and the often lively but always insightful discussion that follows the “it does what? !” moment. I think the stand out thing for me from the training was just how quickly we were able to go from introductory Python to much more complex code. It’s easy to see how Python facilitates rapid application development, particularly when coupled with a mature framework like Django and it will be exciting to see just what Django can do for us in the next round of training in a couple of weeks’ time.